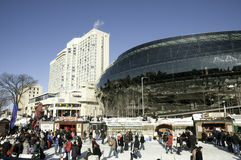 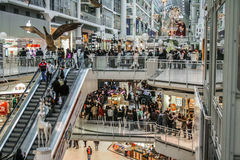 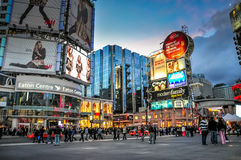 The interior of the Eaton Centre, in downtown Toronto, Ontario. 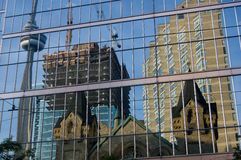 Reflection of modern building Fountain in Toronto Eaton Center Wintrlude Ottawa Sears Store Lake Ontario from Toronto Airport, Harbour and Lake Ontario, Toronto, Canada Toronto city, Canada Looking Up Gardens and Osgoode Hall in downtown Toronto, Ontario. 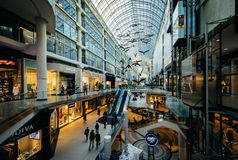 The interior of the Eaton Centre, in downtown Toronto, Ontario. 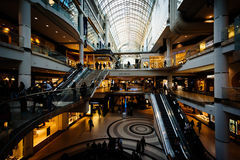 The interior of the Eaton Centre, in downtown Toronto, Ontario. 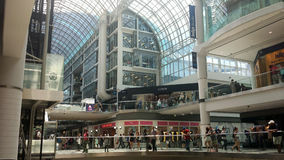 The interior of the Eaton Centre, in downtown Toronto, Ontario. 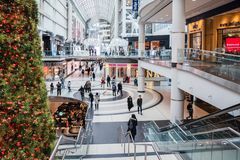 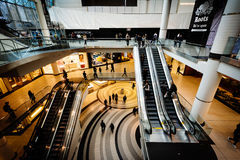 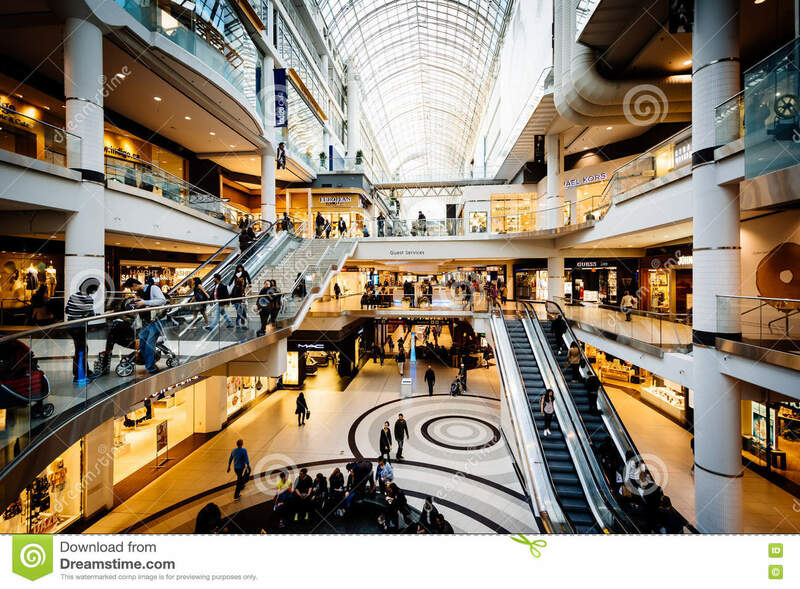 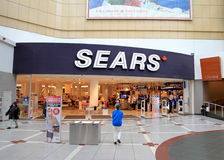 The interior of the Eaton Centre, in downtown Toronto, Ontario.The interior of the Eaton Centre, in downtown Toronto, Ontario.